Start taking classes at Lucky Cat Yoga and other studios! Lucky Cat Yoga brings yoga to all ages and all levels. Two floors of yoga, meditation, massage and wellness. They are innovators of vinyasa Yoga with music forward classes like Dark Wave Yoga, House of Yoga, as well as trong but accessible vinyasa classes like Root to Rise, Ashtanga Hour, and Flow Mojo. Lunar classes, Foundations of Flow, Restorative, & Yin are their signature Begginer/All Levels classes, that are also prenatal appropriate. 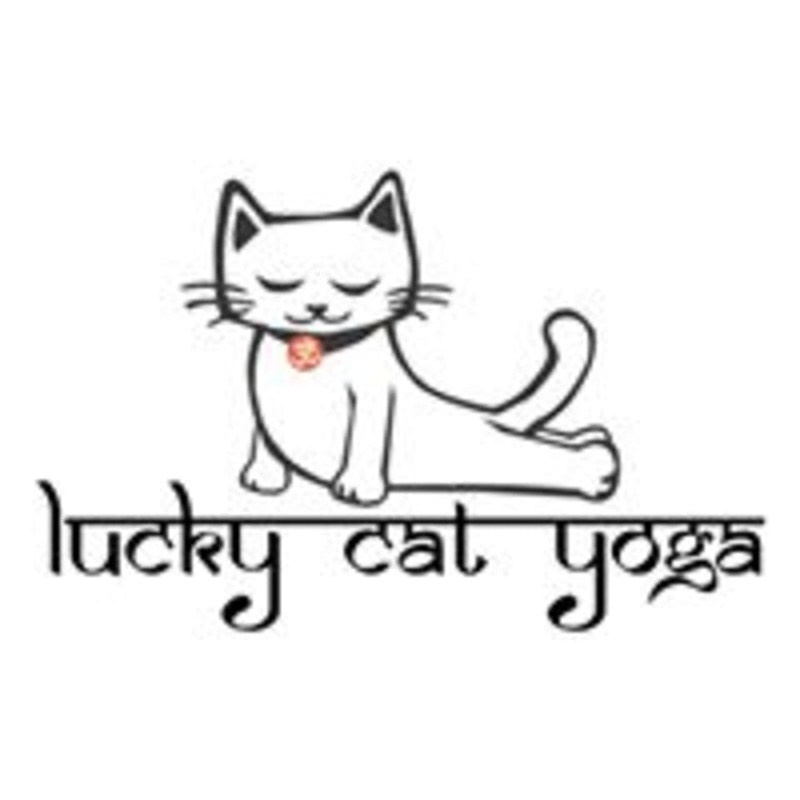 All classes with Lucky Cat Yoga incorporate deep breathing, mindful sequences, meditation, dynamic movements, mindful modifications, hands on adjusting with approval of course, and without a doubt, awesome music. Wear comfortable clothing that you can move easy in. They have some mats, but if you have one, bring it. They have sweat towels for $1, free with any of their memberships. They accept all major credit cards. Street Address: 2740 N Florida Ave, Tampa, FL 33602 Gated Parking lot address: 111 E. Gladys Street Found around back of the building through Lucky Cat Alley. Street parking. Eric is such a fun instructor! the whole class was fun and energetic! I was surprised because I had never heard of the band for this dark wave and it turned out to be absolutely fantastic!! Couldn’t have asked for a better class! Very friendly community of practitioners. I am a newbie and had a hard time following. I wanted to give it a go but I will look for fundamentals/beginner class. Great space, energy and instructor! Wonderful yin class, Calvin’s energy and instruction was spot on. Great class, Calvin was awesome! Vinyasa flow, pranayama focused ads a practice with a gorgeous Savasana! Loved my cardi b yoga class!